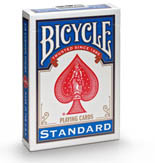 In 2008, a world of games, puzzles and novelties was born, Eclipse. 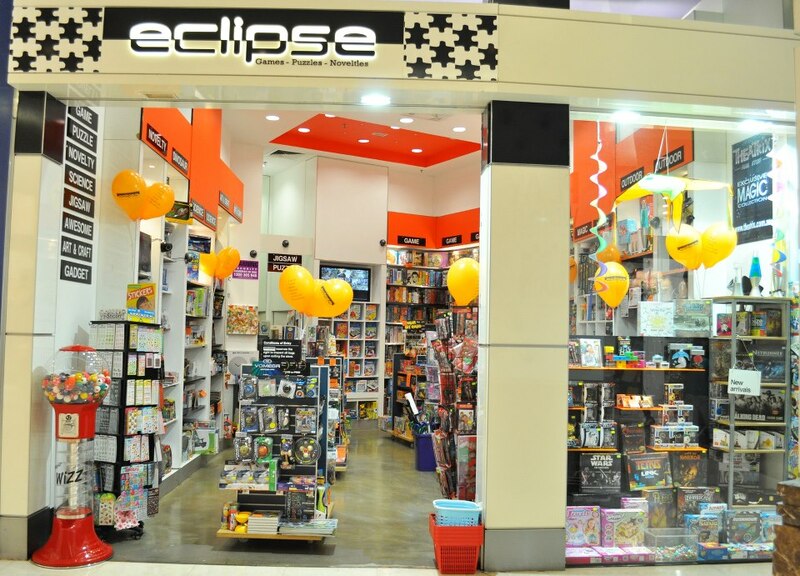 It was first established in Metro Marrickville, Eclipse later relocated to Westfield Parramatta in 2011 offering your favourite board games and a wide selection of collectible items all in a convenient destination. Since then, we have moved again 3 stores down from the previous location. It started out with a vision for great quality games and a few friends along the track, Eclipse is now better than ever.